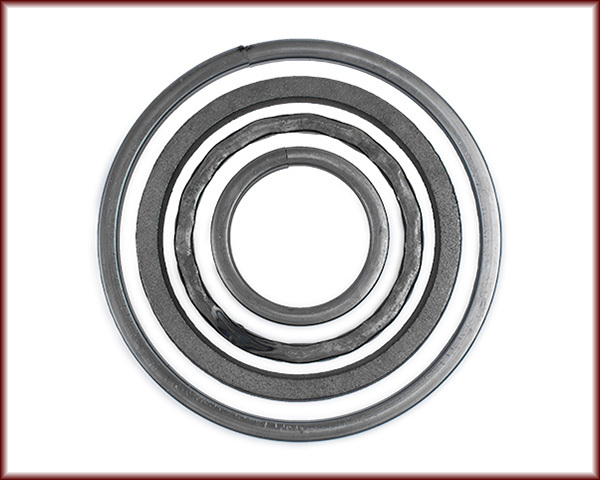 Rings and Circles are made of Cast Iron, Forged Steel, and Aluminum. Often seen near the top of a Fence or Railing Panel, they are used to enhance welding projects such as Fences, Railings, and more. They can be welded to both Cast Iron and Steel.